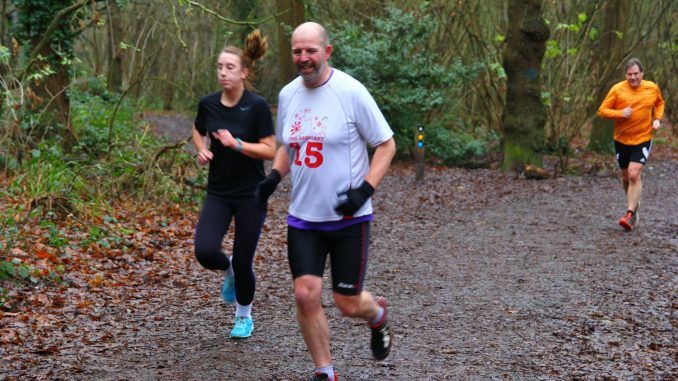 This is a list of members of Benfleet RC who participated at a parkrun on 2016-12-31. The first runner home for each gender is included/emboldened, regardless of club, for reference purposes. The list is presented by parkrun and contains every member registered with us that participated. If a member is missing from this list please contact your member and ask them to change their details with parkrun. We cannot make changes unless they are requested by the person concerned.